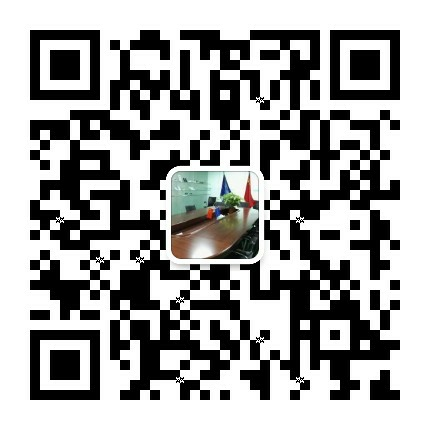 Dongguan LuPhi Electronics Technology Co., Ltd.(short for LUPHIOUCH bellow) is established in 2008. It located in Ziliang High-Tech Industrial Park, Huaide, Humen of Dongguan. The factory area is about 3500 square meters. It close neighbors to Shenzhen, Guangzhou and Hongkong. To Shenzhen airport is just about 30 minutes and to Guangzhou Baiyun Airport is just about 1 hour. LUPHITOUCH is a newly high-tech enterprise for human interface technology and metal, plastic molding, electronics product development, design and assembly. Our main business and products include designing and manufacturing various kinds of super big size Membrane Switches, membrane keypads, Graphic Overlays, membrane circuits, various kinds of backlit membrane keypads like the LED backlit membrane switches, EL backlit membrane switches, LGF backlit membrane switches, the high-tech Capacitive Membrane Switches and nameplates, labels, PCBA, prototype to middle volume metal + plastic + electronics turnkey project assembly. 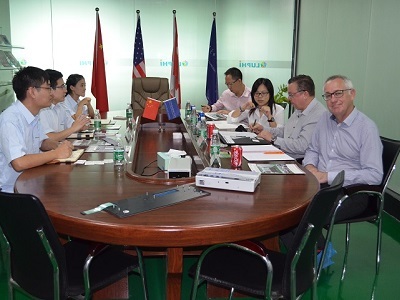 At the beginning of establishing of LUPHITOUCH, we made the factory planning as per the requirements of our customers from USA and Europe, and the international standard. We invested big money to get many new and high accuracy big size semi-auto silk screen printing machines, high-performance pneumatic punching machines, hot embossing machine, high accuracy laser cutting machine, auto die cutting machine etc. LUPHI always regards the quality as our life. We established our inner testing room. We have many high-grade testing machines and equipments in our testing room, like the life testing instruments, 2D measurement instrument, high-low temperature environment test equipment, friction tester, dropping tester, electrical function testing instruments, ink adhesion tester etc. 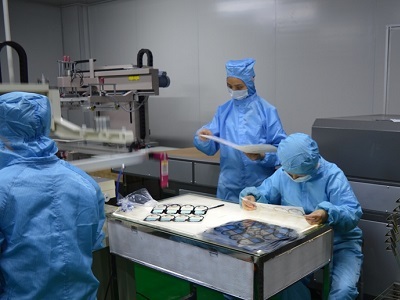 In addition, we also have the high clean room and anti-static clean booth to ensure the product reliability and stability for those high-accuracy and anti-static required products. By such kind of advanced hardware facilities and our experienced quality management team to ensure that each batch delivery to meet our customers` high quality requirements. We organize the various kinds of training to our employees regularly. For example the product knowledge training, operation and assembly training, quality sense training, fire prevention training etc. to ensure our workers have the skillful operation technique to meet our promise of the on time delivery to our customers from all of the world. 80% customers of LUPHITOUCH are from USA, Australia, UK, Germany, Austria, France, Italy, Belgium, Sweden, Russia, Ukraine etc. countries and areas. We know the overseas customers` requirements and business procedures very well. On this basis, we established our own perfect business development, engineering development & design, artwork making, production and quality control system. We promise to use high quality raw materials to ensure our products achieve the quality goal of our customers. 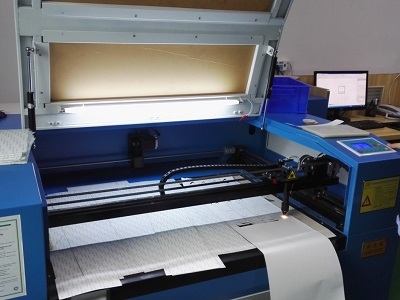 For example, we use Autotype PET, Lexan PC from GE, Korea Changsung silver paste, ACHESON silver paste, Japan JUJO inks, Nicomatic, CJT connectors, 3M adhesive, Luxking spacers etc. LUPHITOUCH is dedicated to be the standard founder and leader for the membrane switches industry in China! Warmly welcome you to visit us and discuss business!